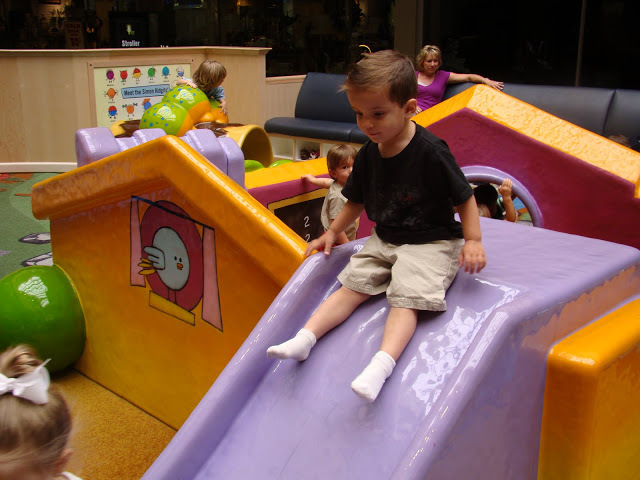 Looking for a fun new indoor playground for toddlers? 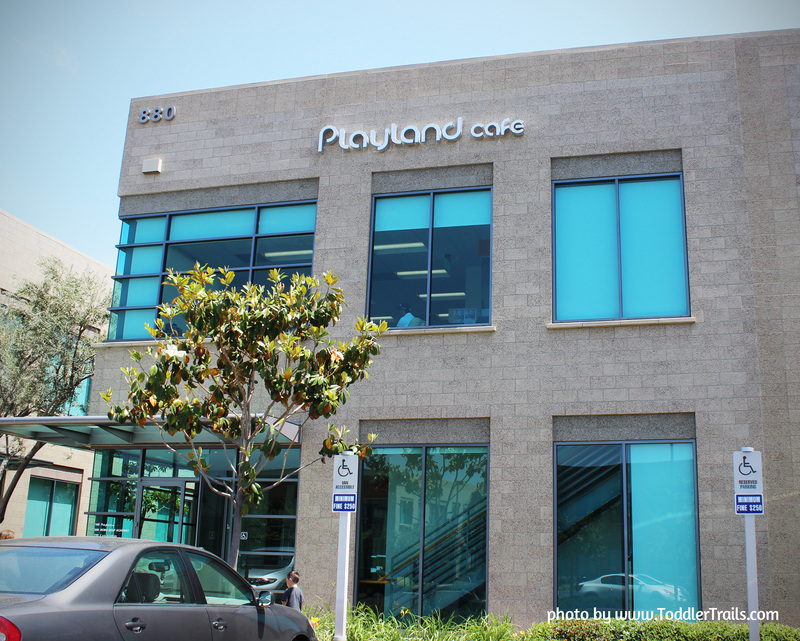 Playland Cafe recently opened in Irvine, and is loads of fun! 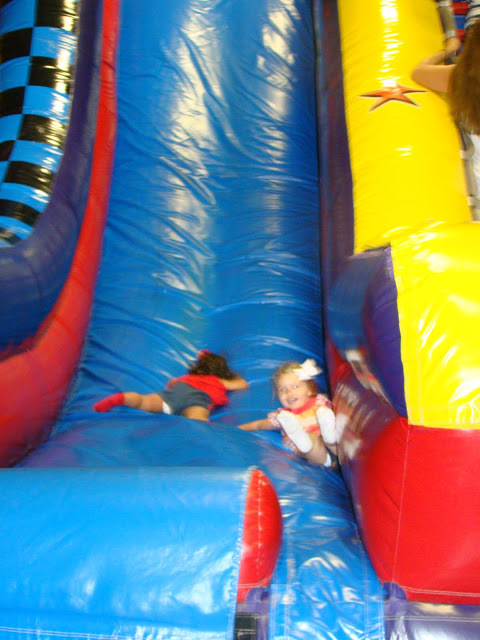 We were recently invited to check out what Playland Cafe has to offer as the owners recently opened their doors.